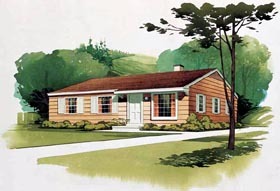 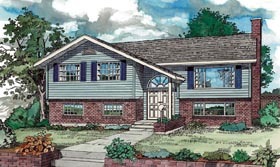 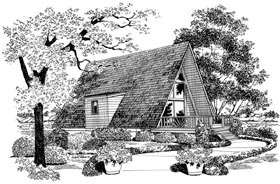 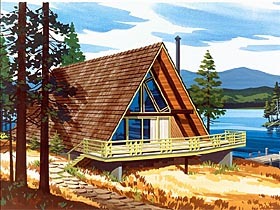 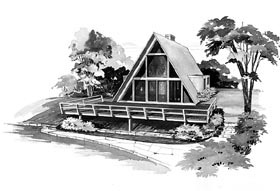 This section of Retro house plans showcases a selection of home plans that have stood the test of time. 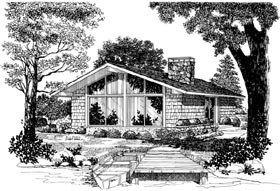 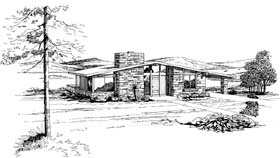 Many home designers who are still actively designing new home plans today designed this group of homes back in the 1950's and 1960's. 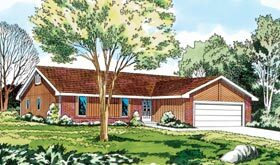 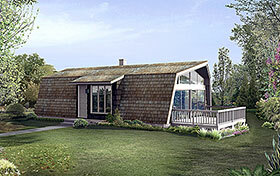 Because the old Ramblers and older Contemporary Style plans have once again become popular. 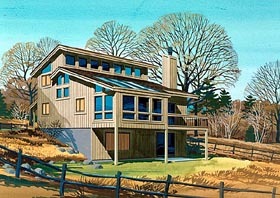 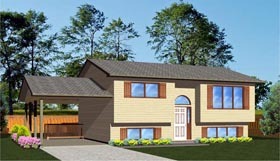 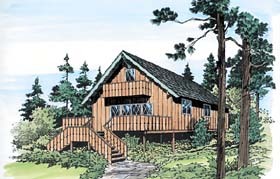 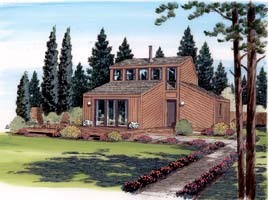 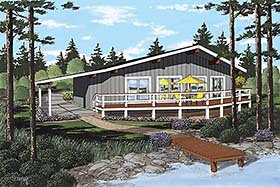 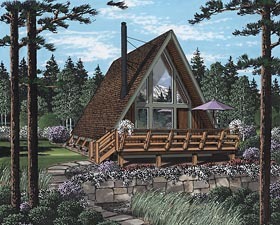 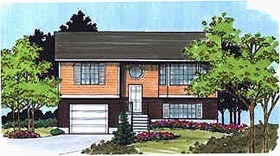 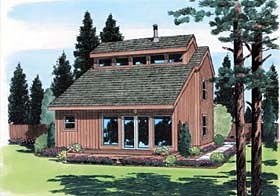 FamilyHomePlans.com brings you this special collection of plans from The Garlinghouse Company.